Super Savings Item! 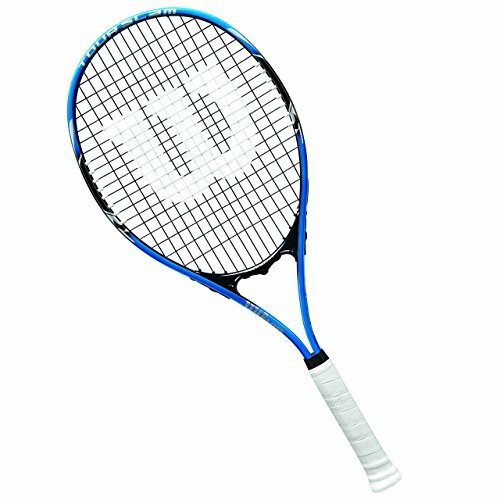 Save 34% on the Wilson Tour Slam Tennis Racquet by Wilson at GB Toys. MPN: 55065. Hurry! Limited time offer. Offer valid only while supplies last. Volcanic frame technology for power and stability. 11.5 oz. Strung weight. 4.38 in. Grip. Warranty: One year. 27.25 in. Volcanic frame technology for power and stability. 11.5 oz. Strung weight. 4.38 in. Grip. Warranty: One year. 27.25 in. L.